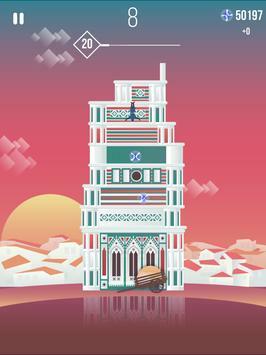 · Build the tallest tower with the power of one-touch gameplay · Take your Assassin to the top · Perform the leap of faith, collect helix credits while you fall and land in the hay pile to score bonus points · Play with Ezio in Florence, Jacob in London, Bayek in Giza... Unlock up to 9 Assassins and 5 amazing settings! The Tower Assassins Creed: The Tower is back with a special Assassin's Creed touch to celebrate the franchise 10th anniversary! 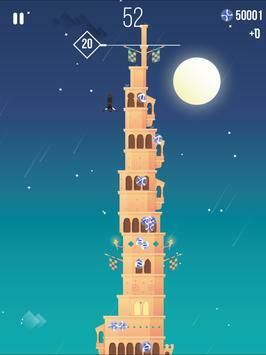 Play now with your favorite Assassins to reach the sky and beat your friends!